The state of Wyoming sits at the hub where the Great Plains meet the Rocky Mountains. The Continental Divide runs north to south through the center of the state, separating the mountainous western half from the plains of the eastern portion. Almost half of Wyoming’s land is owned by the United States government with much of these lands being protected as national parks and recreation areas. To the west, the Grand Teton National Park features an almost pristine ecosystem and is a popular place for hiking, camping and world-famous trout fishing. Internationally famous Yellowstone National Park sits in the northern corner of Wisconsin and is home to amazing wildlife, forests and geothermal features. Our Lady of Peace Shrine– This 30-foot sculpture stands in Pine Bluffs, Wyoming and is the largest statue of Mary in the United States. Bighorn National Forest – Offering everything from rocky cliffs to alpine meadows, this scenic area offers a huge assortment of recreational activities such as camping, biking, horseback riding and winter sports. 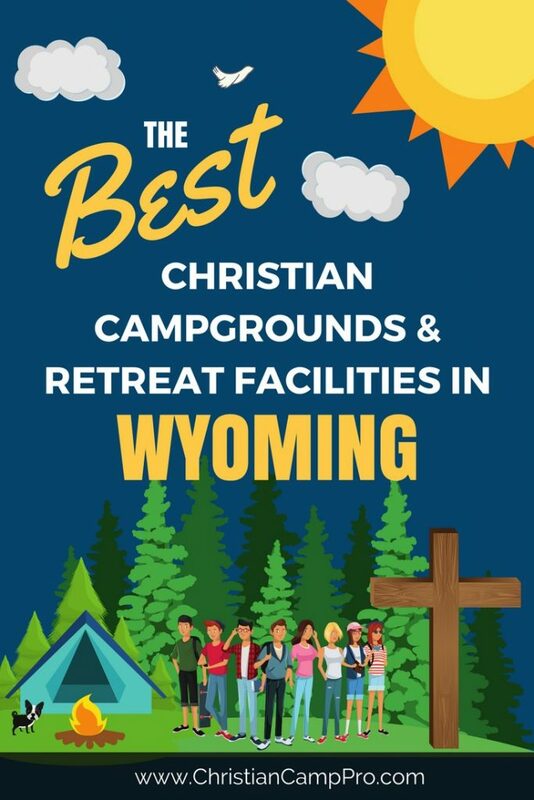 Wyoming untamed wilderness and rich history make it a natural draw for a youth camp and adult retreat groups. The state’s natural beauty and unspoiled landscapes offer a limitless array of outdoor adventures and exciting recreational activities. Wyoming is perfect for any group looking for a thrilling and unique experience among the wonders of Creation.